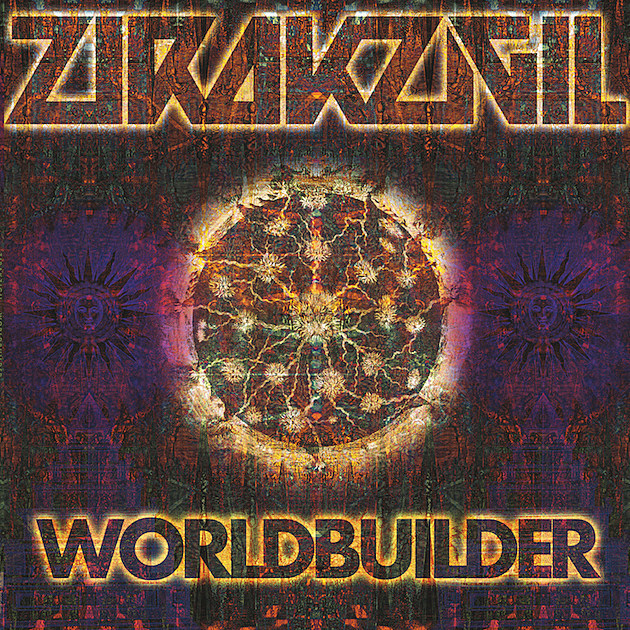 Portland’s Zirakzigil have been on IO’s radar for a bit now (our writer Greg Majewski included their debut LP in his Best of ’13 back in the day) but have now joined forces with Prosthetic Records and are re-releasing last year’s sophomore effort Worldbuilder with them this Friday. Should their name seem like an odd, made-up word that’s because it is – more specifically it is the name of a fictional mountain peak in The Lord of the Rings Trilogy. As you might guess with that kind of reference, the band is influenced by both classical music and progressive rock a la Rush and King Crimson. But what gives it a modern twist is the doom-filled, sludgy riffs and vocals so brash and low they make the listener feel as though they are minutes from the world’s end. Head below to listen to the album’s five lengthy tracks prior to this Friday’s release which you can pre-order HERE.